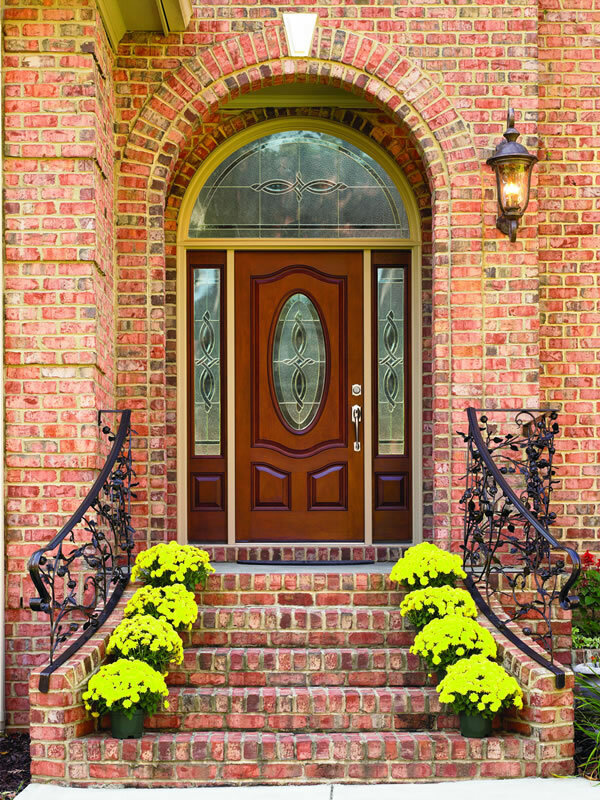 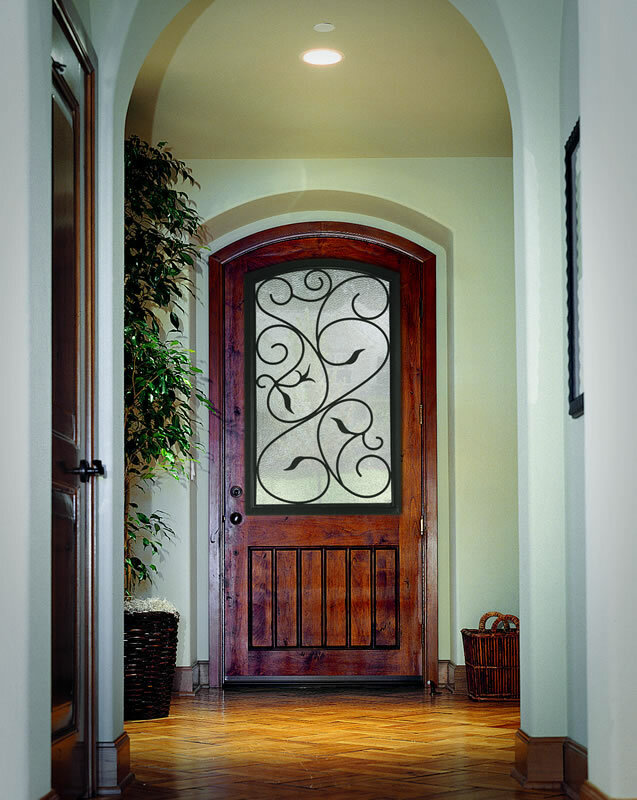 Window World of Memphis doors offer beauty, durability, security, and are tested to the industry’s highest standards. 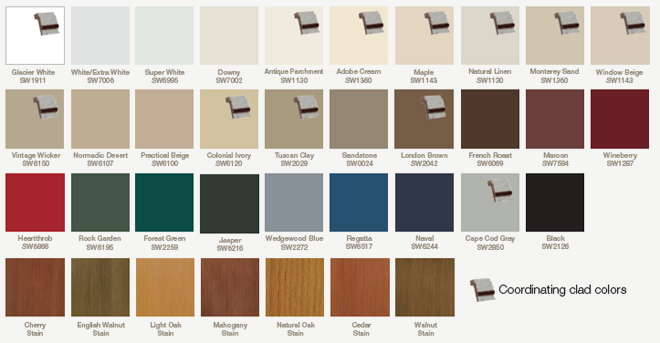 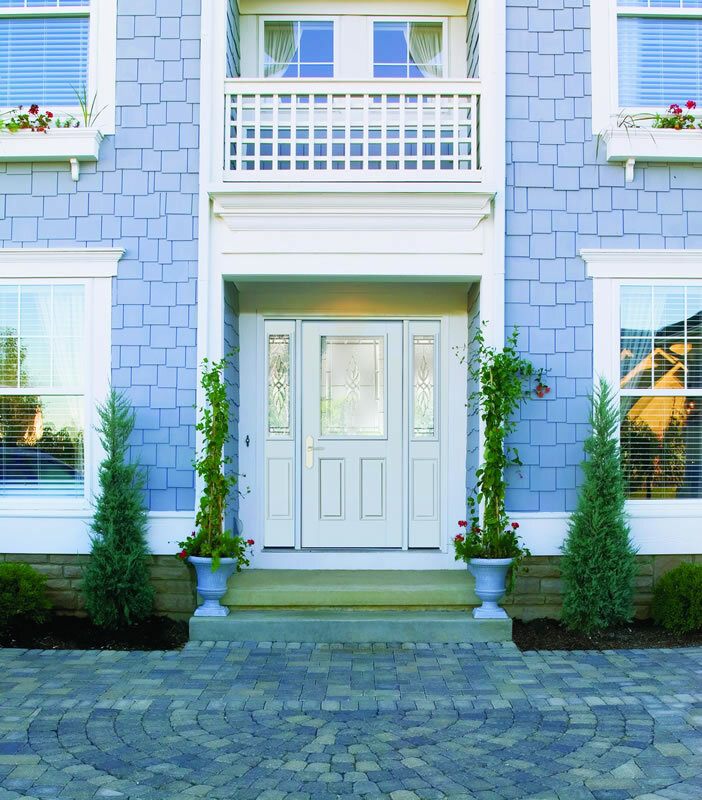 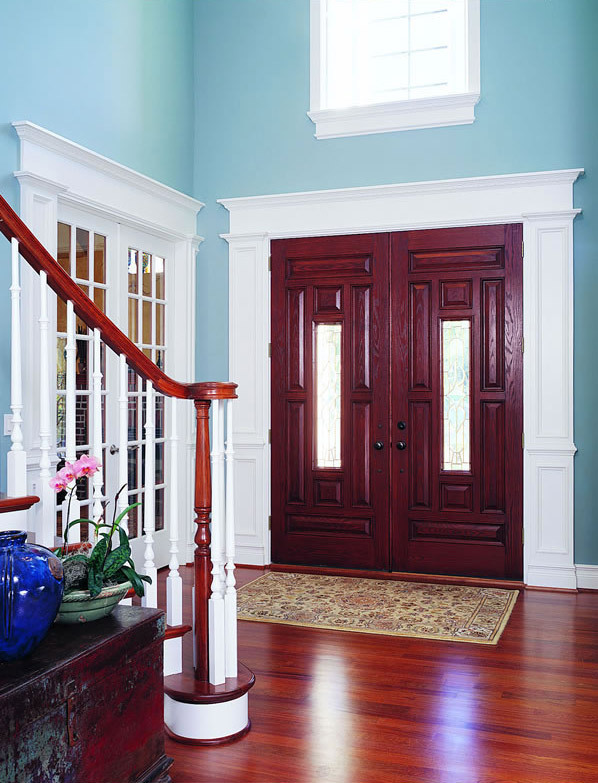 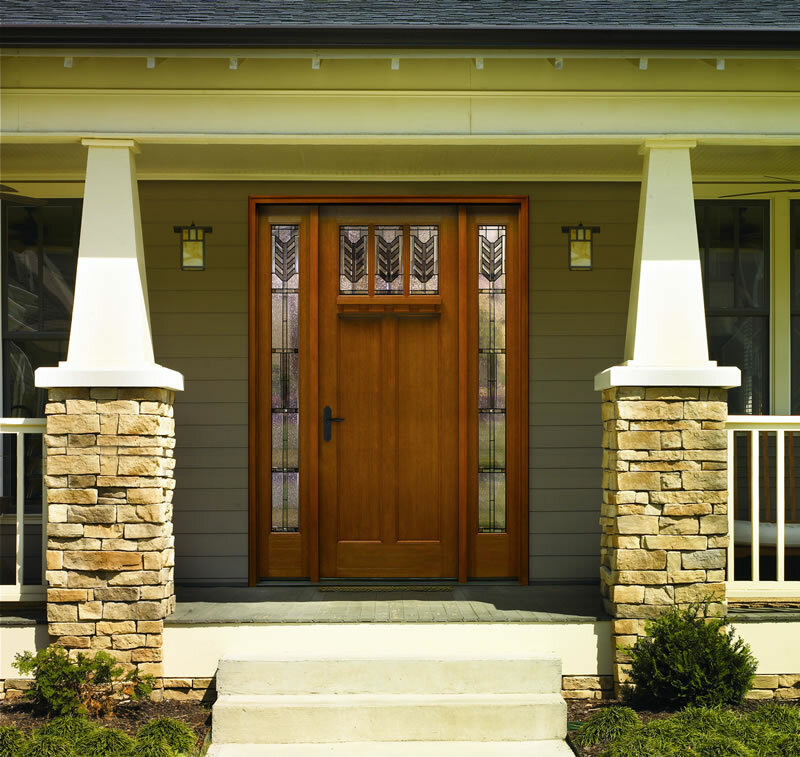 Our broad offering of door styles combined with a wide array of paint, stain, glass and hardware options ensures that every homeowner will find an entry door to satisfy their own personal style. 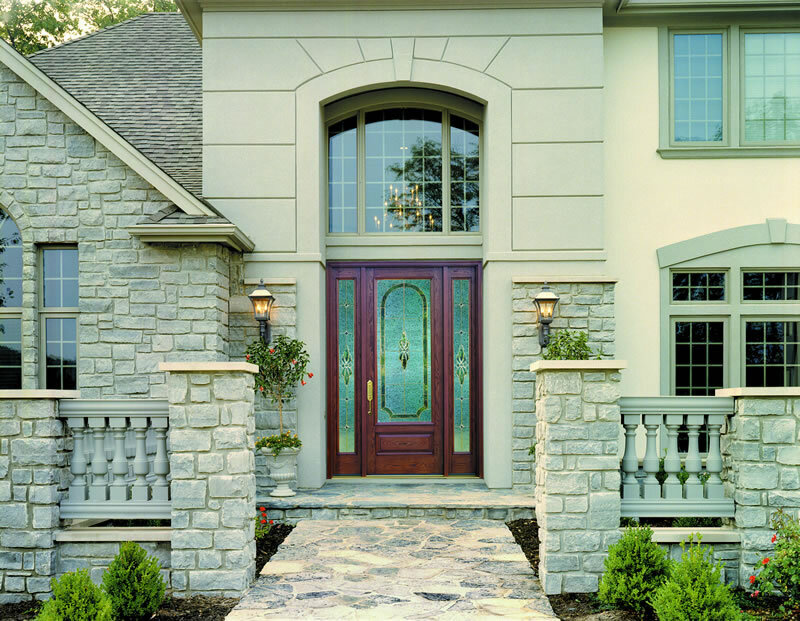 Window World has partnered with Therma-Tru® to offer you a wide selection of the most popular doors available today with some incredible added features. 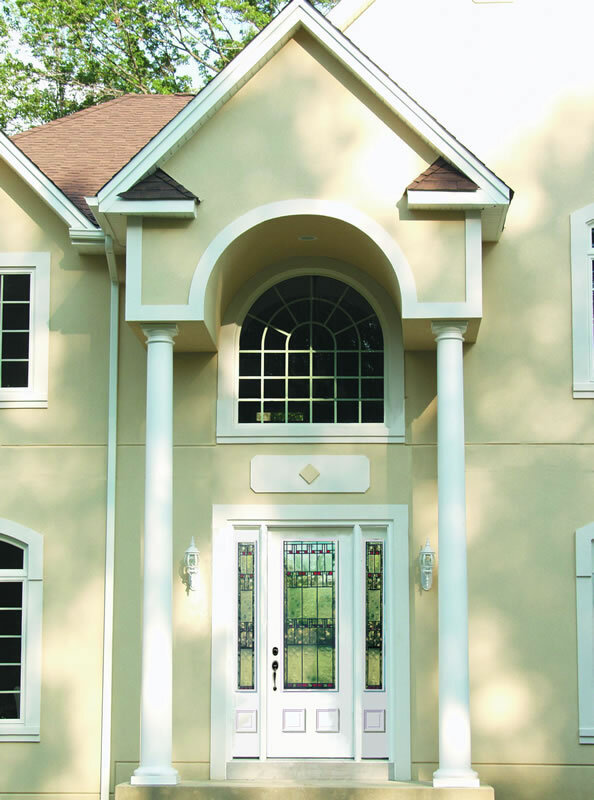 Year after year building professionals rank Therma-Tru brand as the one they use most and recognize Therma-Tru as the most innovative company in entry door system offered in the Memphis area. 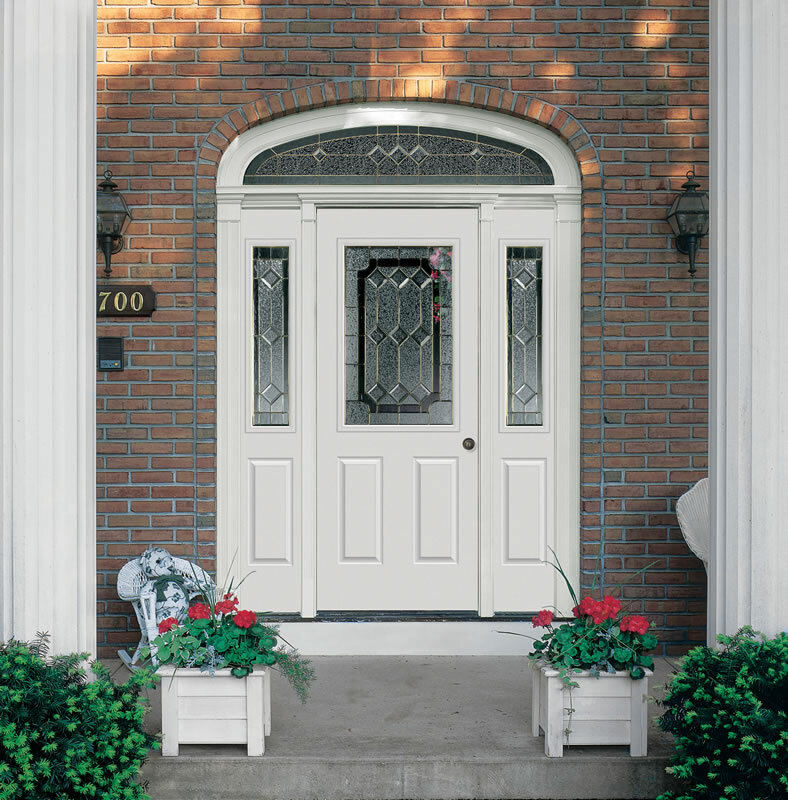 And of course, every replacement entry door is covered by Window World’s remarkable Lifetime Limited Warranty. 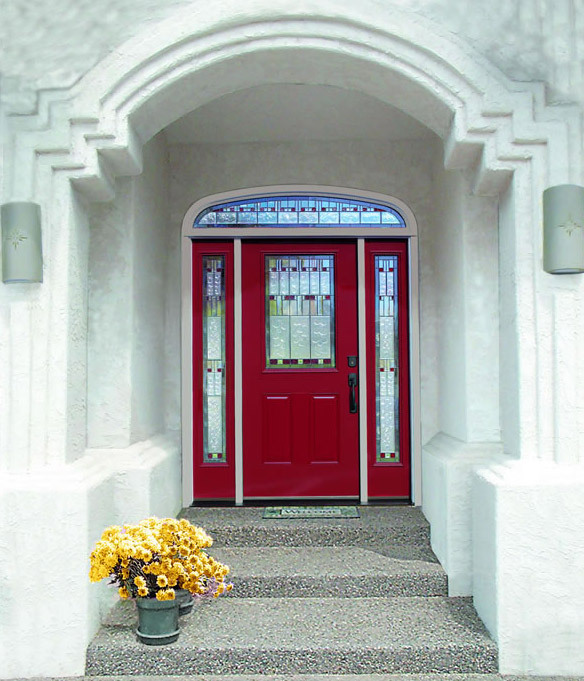 There is no better way to make a good first impression on your company than a beautifully designed Entry Door. 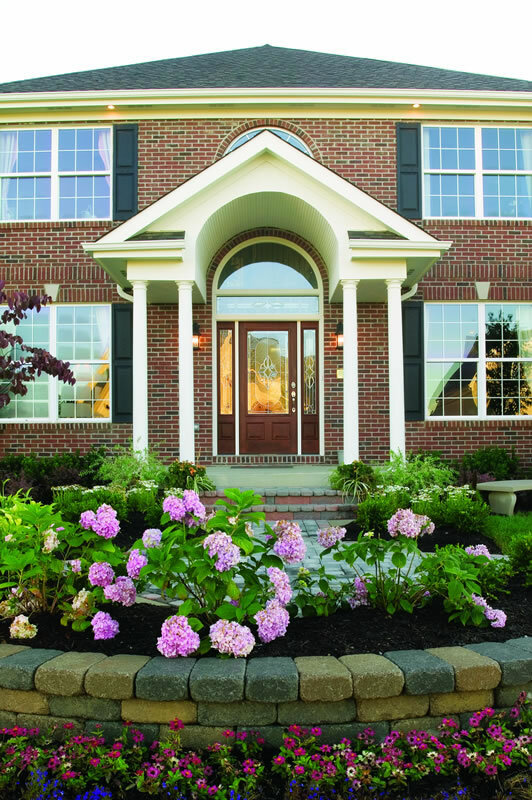 Schedule your free in-home consultation today!